Ryan Foley has had the opportunity to perform and train with many talented artists over the years. Highlights include tap legends Gregory Hines, Savion Glover, and Heather Cornell. He’s also performed with the likes of Blues legends Harrison Kennedy and Michael Pickett, The Bare Naked Ladies, and Hip-Hop artists KOS, Mystro Fresh West, and Snow. 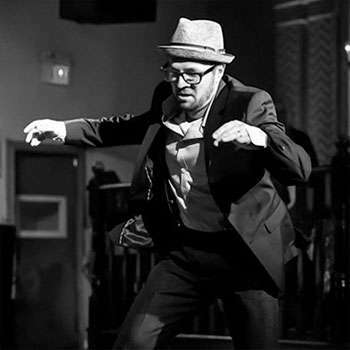 Ryan currently teaches and performs in Toronto with the Toronto Rhythm Initiative, City Dance Corps and the Tap Dance Center. He’s worked with TRI in over 10 live shows since their conception in 2011, featuring music from a wide range of artists such as Stevie Wonder, Oscar Peterson, Ray Charles and many more. Last summer Ryan was a featured artist at the 2013 TD Toronto Jazz Festival and performed in Tap Internationals as part of the NYC Tap City Festival. Ryan’s most recent venture's have been guest teacher and performer at ECTC (Eastern Canadian Tap Conference ) as well as a gust teacher and performer in Tapper Fest. Ryan also participated as an original cast member in Love.Be.Best.Free, a full-length tap show in Vancouver choreographed by Danny Nielsen. 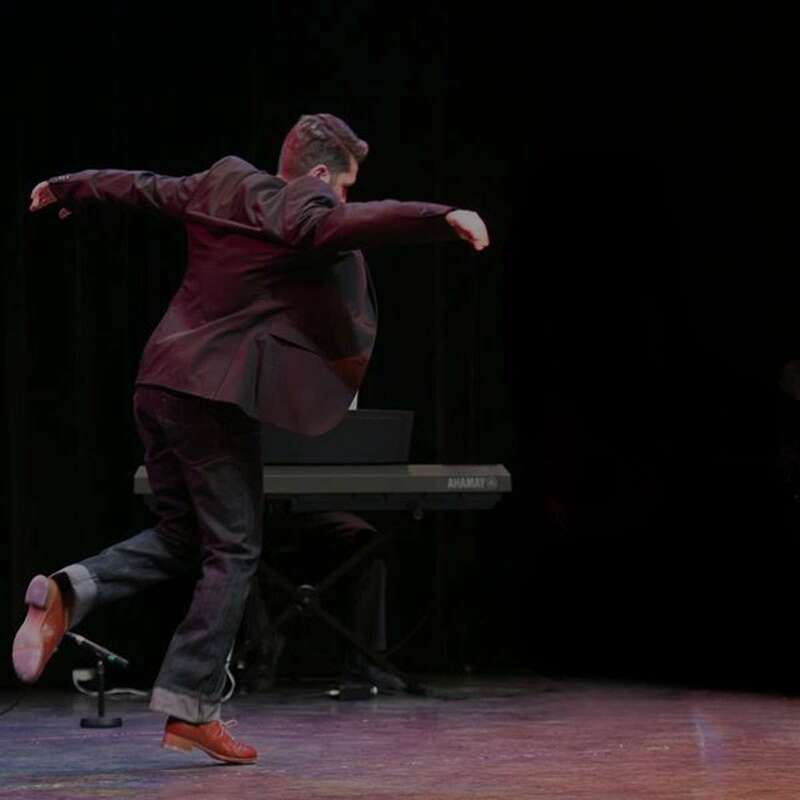 This August Ryan will be returning to Vancouver as a gust teacher and performer at the Vancouver International Tap Festival..In December 2014 Ryan was one of Five featured tap dancers to perform in the first "Big Band Tap Review" a full length show featuring tap dancers performing along side an 18 piece big band "The Toronto Jazz Orchestra" conducted by the director of the Toronto Jazz Festival Josh Grossman.